Developing knowledgeable, skilled and responsible learners who think independently. 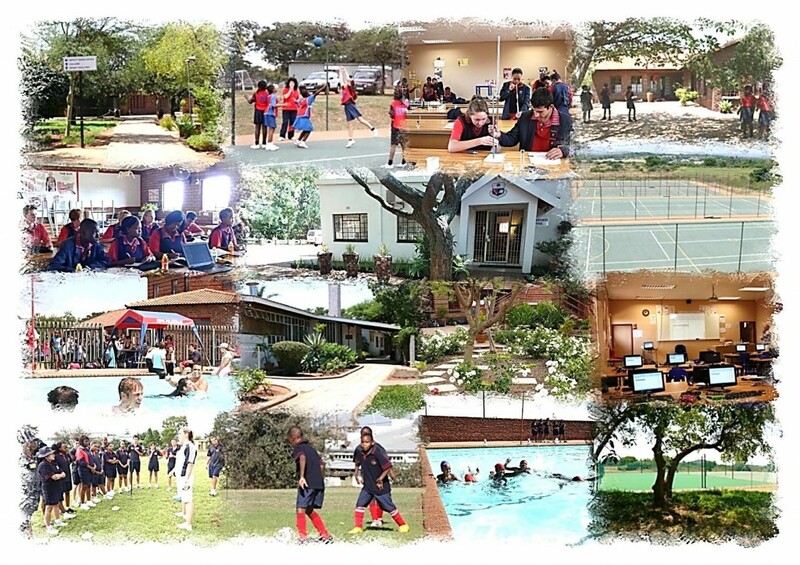 Instilling effective interaction within our school based on respect, acceptance and regard for authority. Encouraging a learner’s positive physical well-being. Nurturing learners to live by positive attitudes and values. Founding all we do on Christian principles. Developing with each learner a spirit of community service. 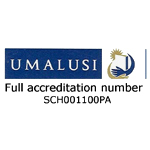 Full commitment to maintaining our Full UMALUSI accreditation process. Ethos – the commitment to the school ethos is supported by a firm but fair disciplinary system. 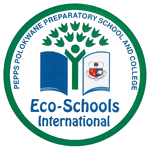 Provision of posters, materials, university brochures, application forms etc. 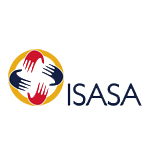 ISASA – Membership of the Independent Schools Association of South Africa offers support to schools within a community of colleagues. 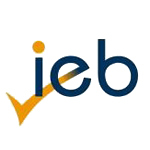 Membership entitles schools to tailor-made resources and access to legal and educational expertise. 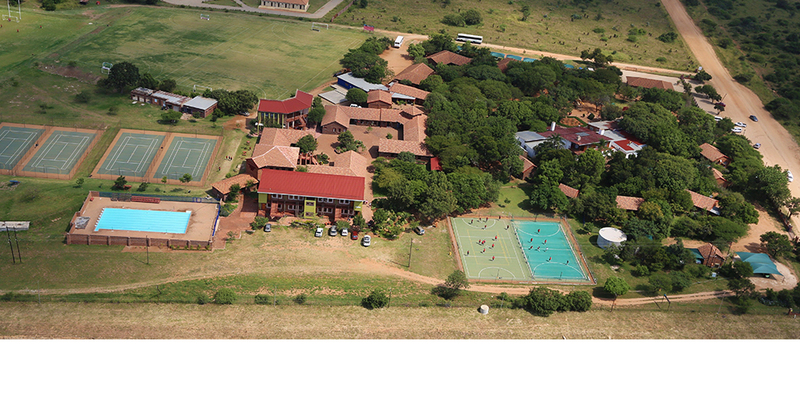 ISASA also promotes the interests of and protects the rights of Independent schools. 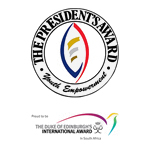 PRESIDENT’S Award – An exciting personal challenge for young people between 14 and 24. It started in the UK in 1956 and was first available in SA in 1983.